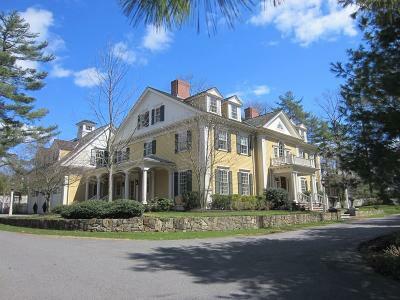 Spectacular Dana Hall Colonial, crafted by one of Wellesleyâs finest builders will take your breath away! 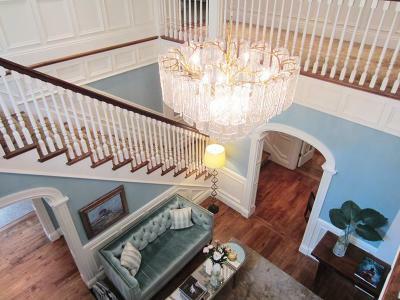 A grand entrance hall w/sweeping staircase welcomes you into a stylish & sophisticated estate home filled w/exquisite detail including arched entries, millwork, hickory floors, solid mahogany doors & custom stonework. 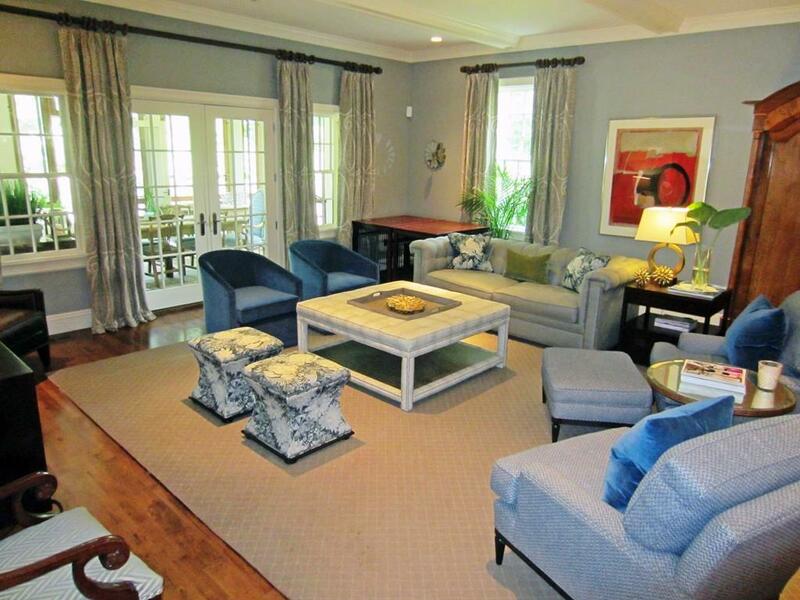 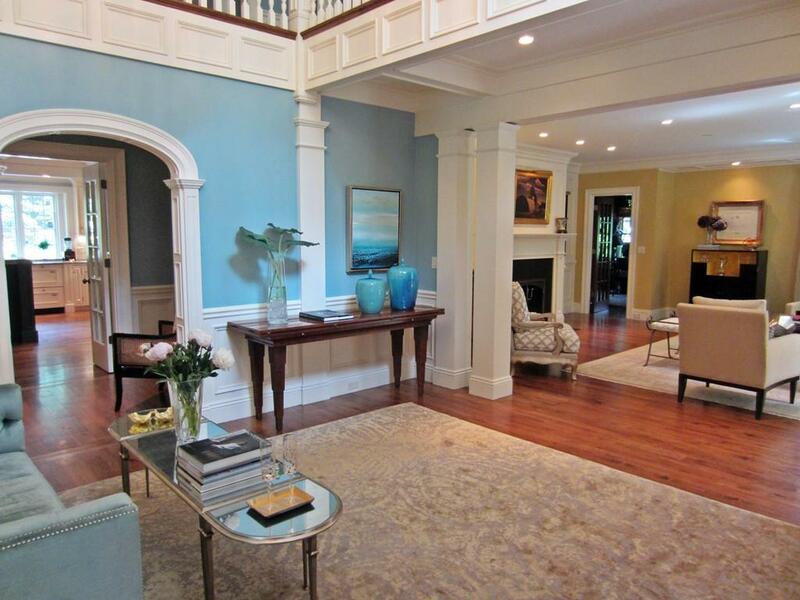 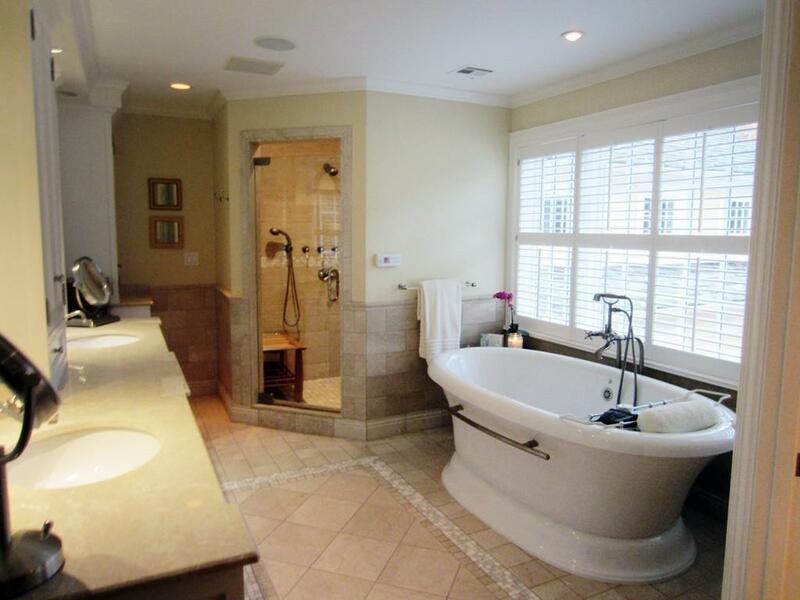 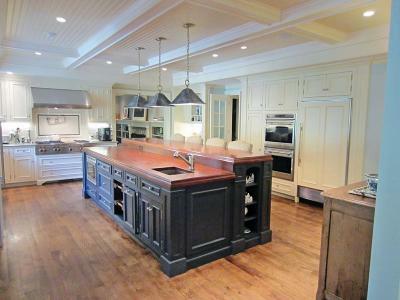 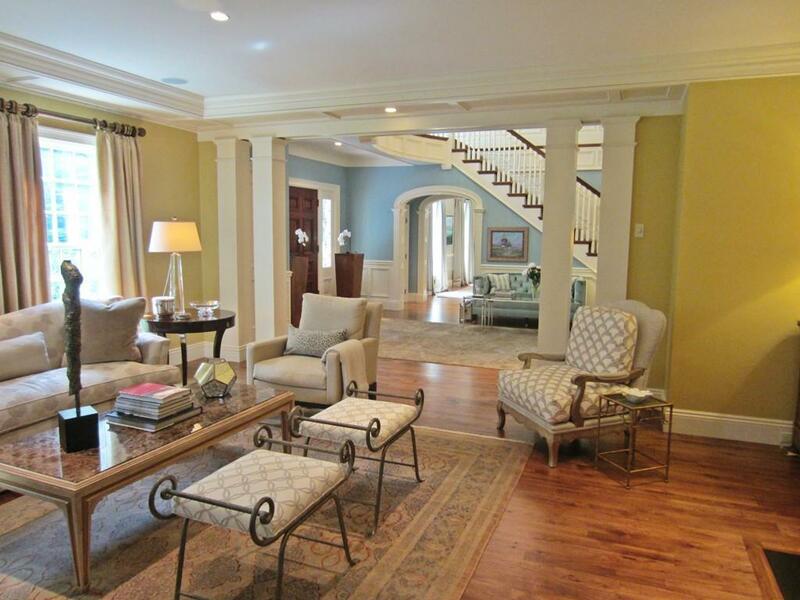 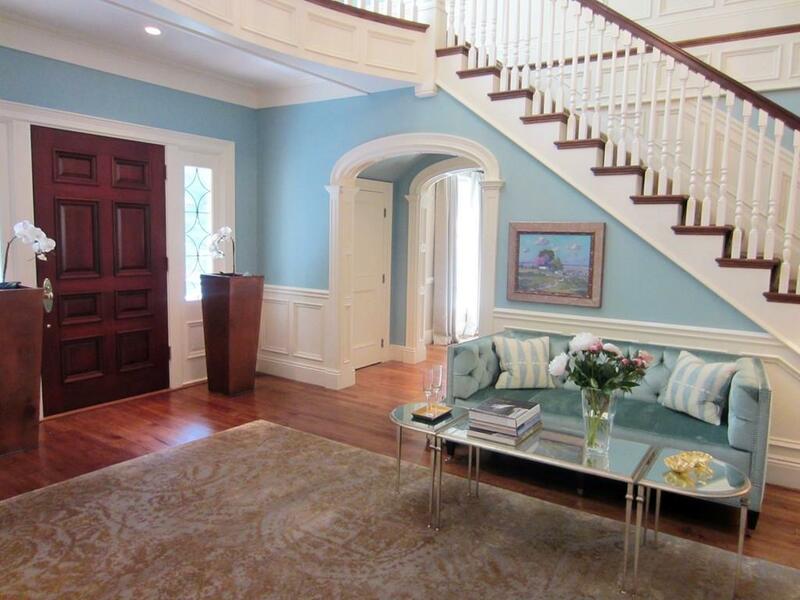 Formal fireplaced living room w/oversized windows & French doors to private office w/built-ins. Banquet-sized dining room accommodates all your guests in elegance. 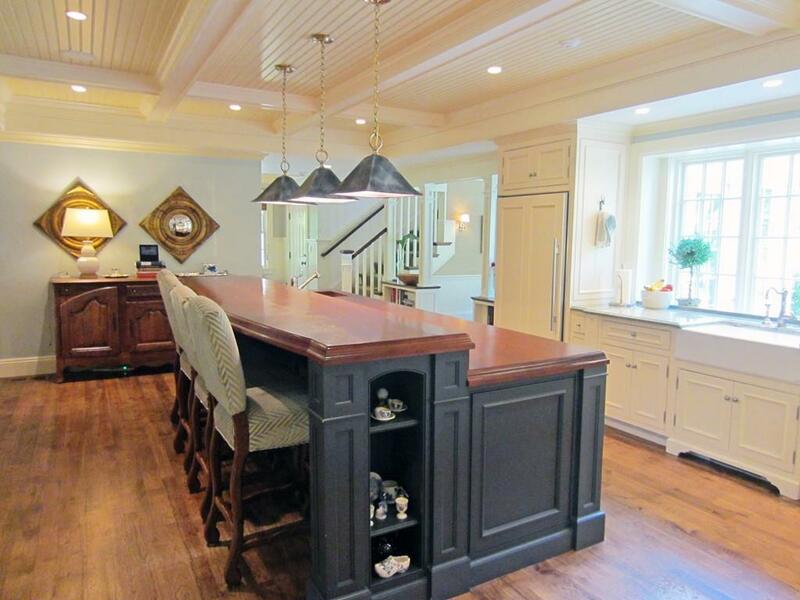 White gourmet kitchen w/granite countertops, the finest appliances & large island leads into sun-filled breakfast room w/French doors opening to bluestone patio perfect for entertaining. 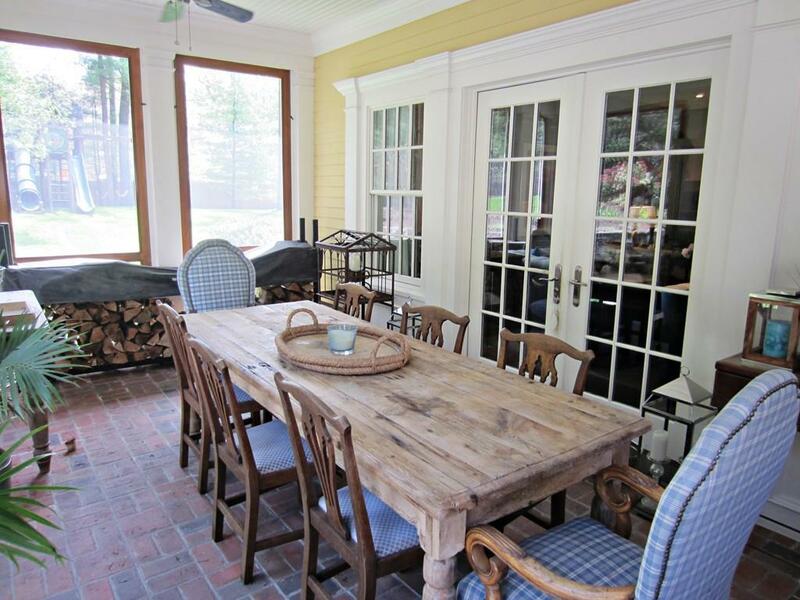 Step-down family room features stone fireplace flanked by bookcases, & double doors leading to 3-season porch. 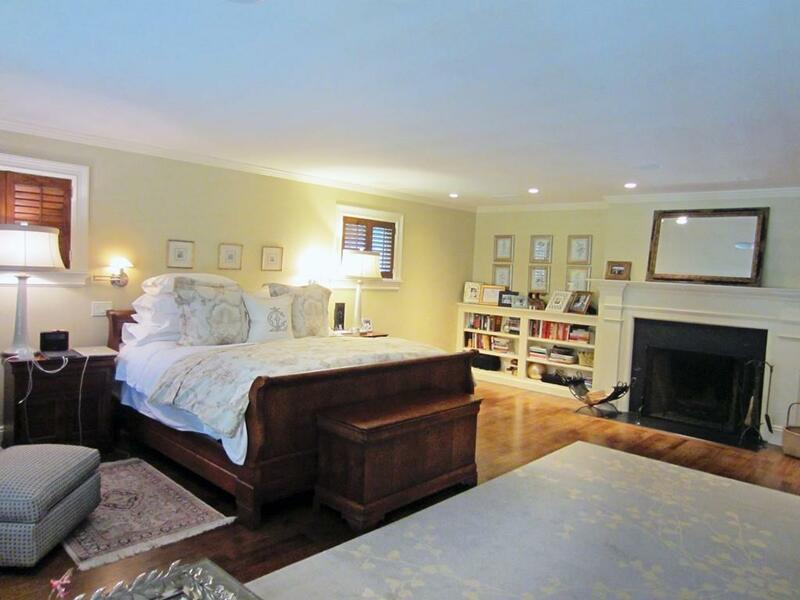 Six bedrooms include sumptuous fireplaced master w/luxurious bath, + French doors to private deck overlooking lush acre landscaped for privacy. 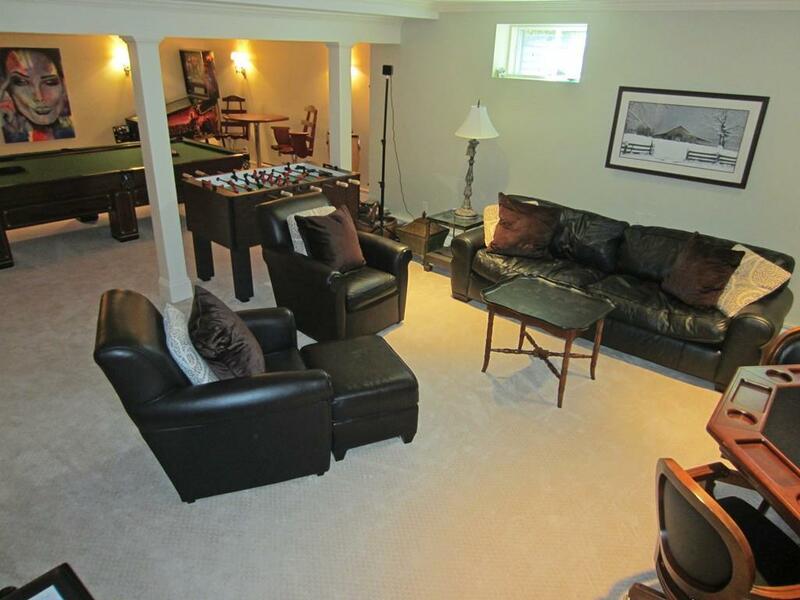 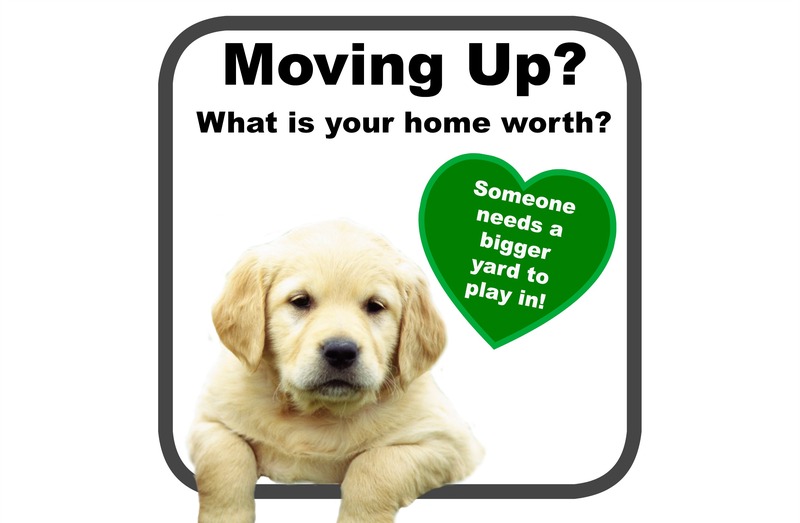 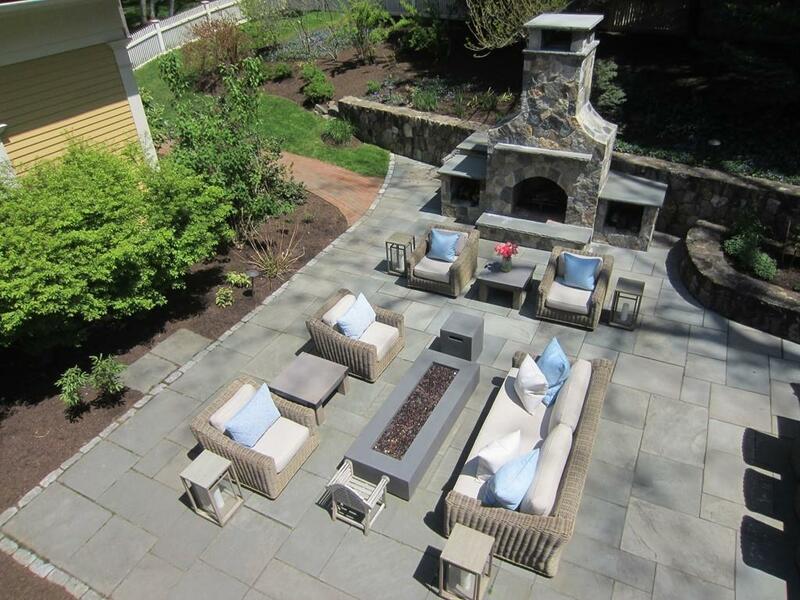 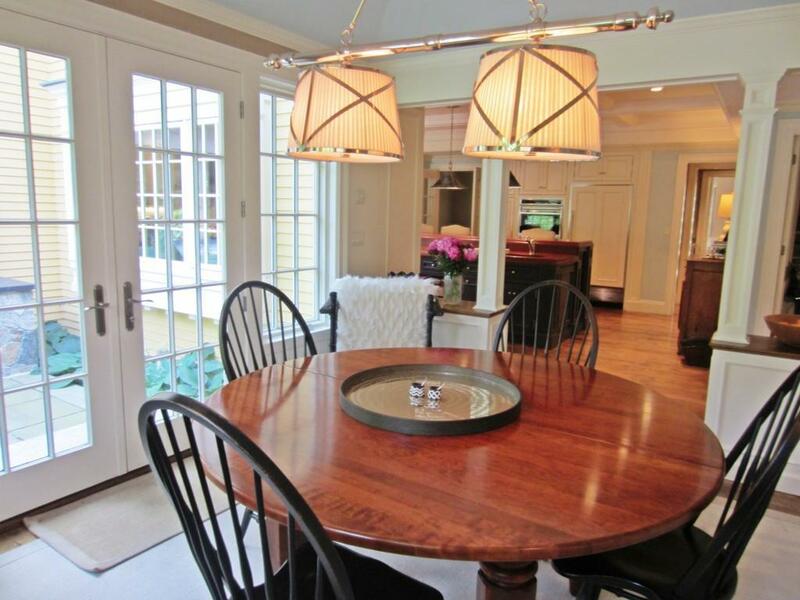 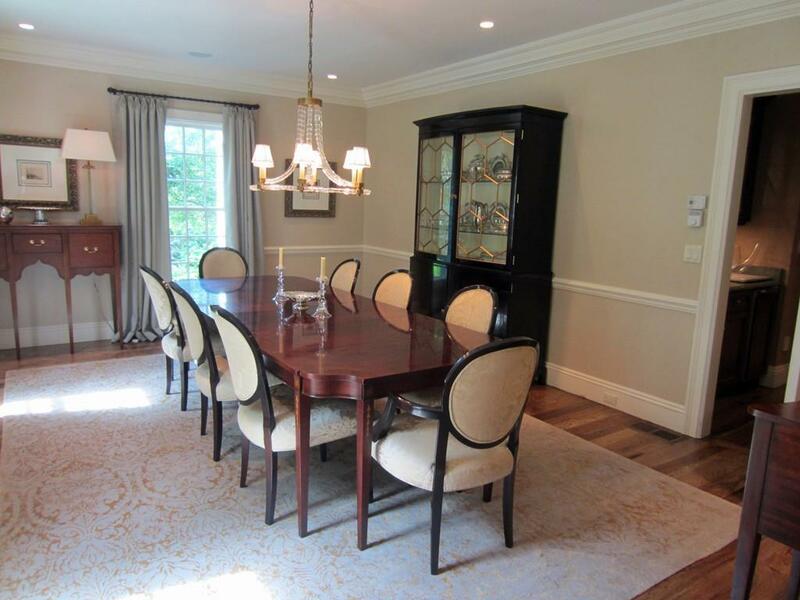 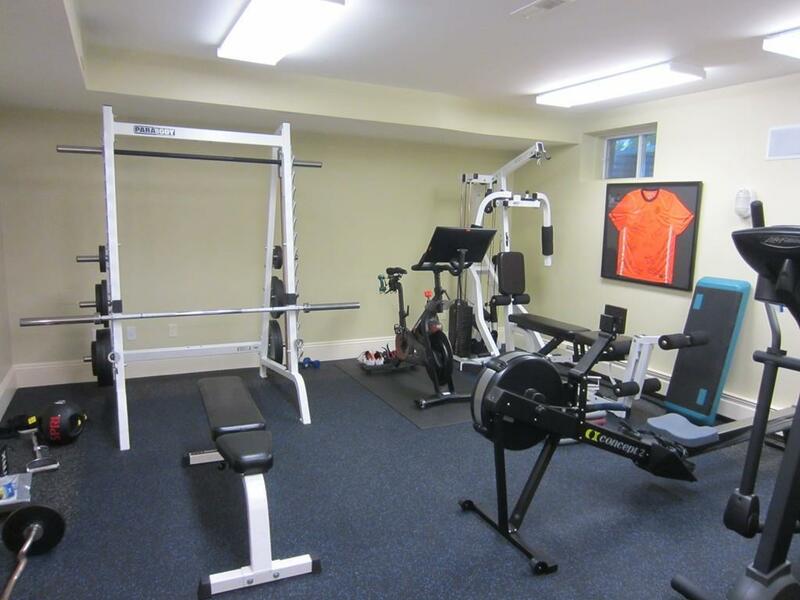 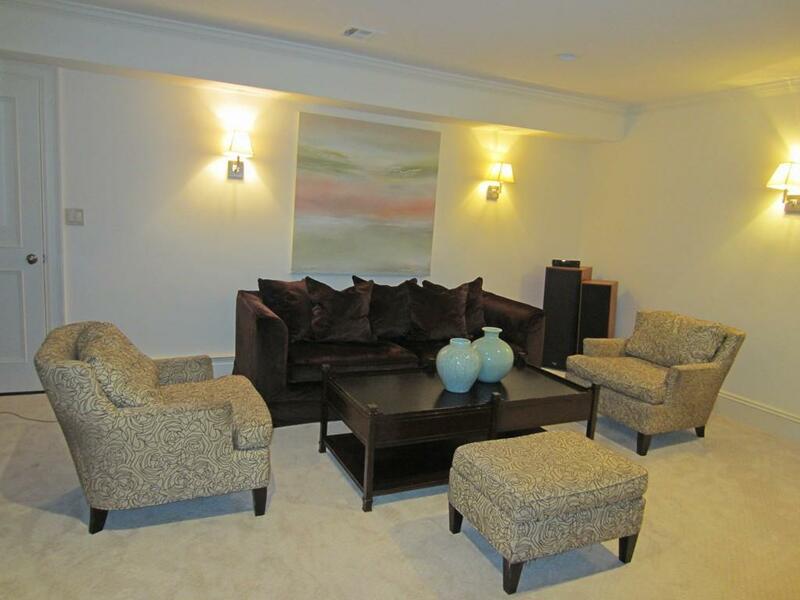 Ideal location near Wellesley center, train, shopping & restaurants.